Some cars excel at drivability, while others favor real-world utility. Once you know what you’re after, you can narrow down your choices. But what if you want a car that does it all, one where you skip the word “compromise” entirely? Well then, you don’t need to narrow the field—you need to zero in on the 2019 Honda Fit. First off, this is a Honda Fit, so cargo capacity and passenger space are a given. When Motor Trend reviewed it, they praised the 2019 Honda Fit for its “Outstandingly spacious interior.” But beyond that, this is an athletic automobile built to hit the road. 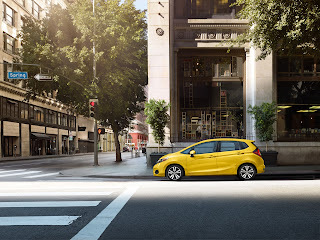 Nimble and responsive, the Honda Fit can keep up with whatever the road throws at you. Ride quality is great, allowing you to travel over road imperfections without much disturbance. Another highlight of the 2019 Honda Fit? It’s easy on the eyes. An aggressive front bumper, flowing body lines, rear spoiler, and chrome trim give this hatchback sporty style and plenty of personality. Inside, leather trim adds an element of luxury. With seating for up to five and 93 cubic feet of passenger space, you may find that your friends just assume that your car is the one everyone will be taking on your next weekend adventure. And of course, this is a Honda Fit, so you know that you can configure the 52 cubic feet of available cargo capacity any way you see fit. 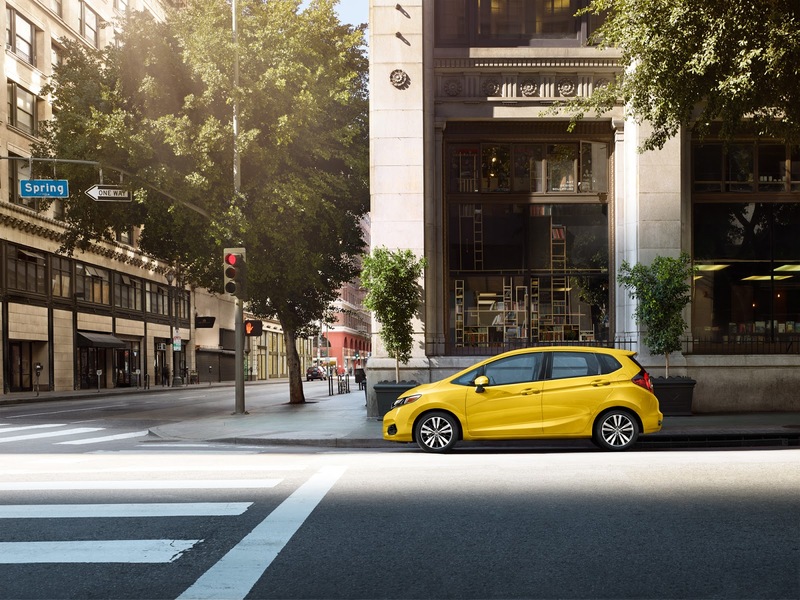 Utility Mode, Long Mode, and Tall Mode allow the 2019 Honda Fit to seemingly stretch to accommodate your cargo. Plus, you’ve got the new-for-2019 Refresh Mode for when you need to stretch out. Head into Keyes Honda near San Fernando, CA today to test drive the 2019 Honda Fit. While you’re here, be sure to head into our finance center to learn more about a Honda vehicle lease.